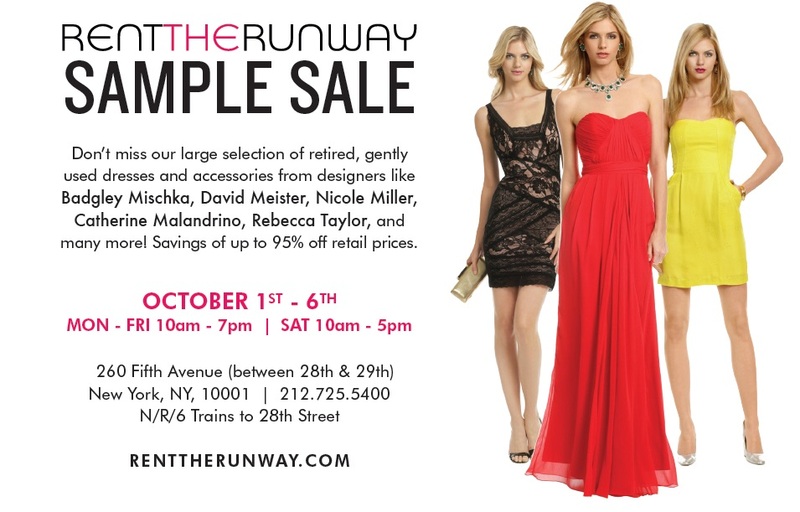 This is one sample sale you don't want to miss, and one of my favorites! Check out some of the pieces I found at last season's Rent the Runway sample sale. I had gone back to the sale a few times, also snagging up two Doo Ri gowns - one originally $2,500 that I got for $200 and another one that retailed for $1500 that I got for $80!